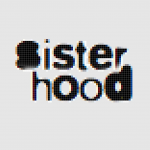 Video interview with activist Leyla Hussein - sister-hood magazine. A Fuuse production by Deeyah Khan. 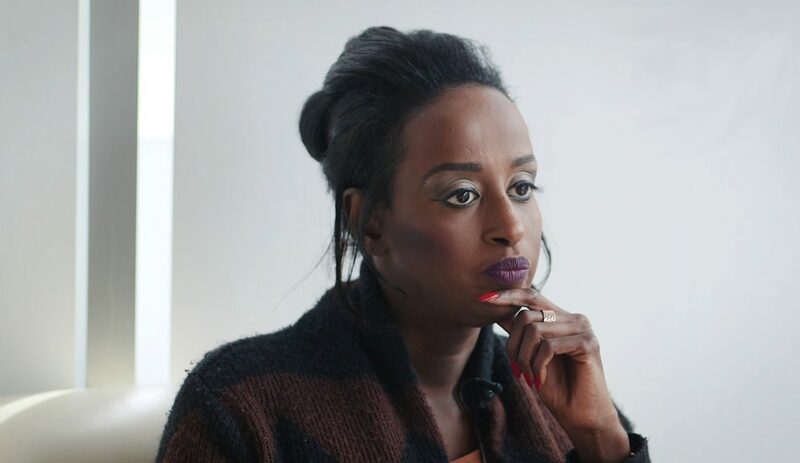 Leyla Hussein is a psychotherapist and social activist against FGM working with many organisations challenging the practice and supporting survivors in the UK. Leyla talks to sister-hood in an open and touching conversation that covers the devastating effects of FGM on 200 million women worldwide, which Leyla describes as a form of child abuse that is used to control the sexuality of women and girls. She talks about feeling like an outsider, how she encounters racism and sexism on the conference circuit, and how building a world full of love and kindness will take resistance against oppression, racism and violence. She also pays tribute to the important women in her life: her mother, her daughter – and Christina Aguilera.